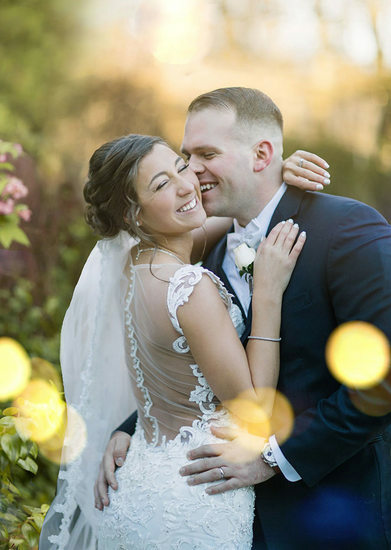 As Long Island Wedding Photographers we’ve been honored to cover a lot of love stories on Long Island, New York City and the more. We look forward to capturing yours. 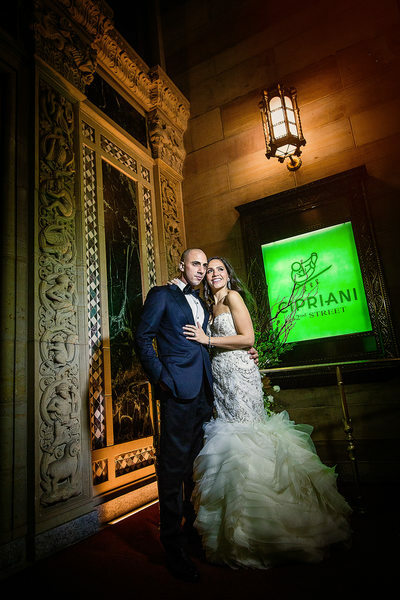 We know that you want a perfect collection of wedding photos. 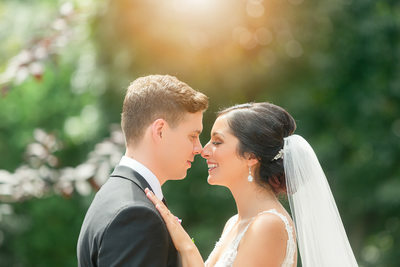 Your wedding deserves a photographer who can connect with you, and truly understand the elements that represent your style and personality. 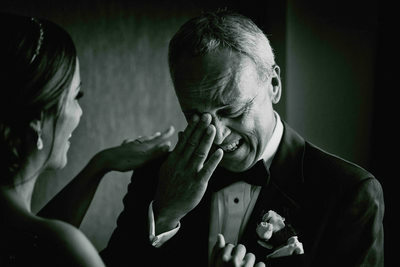 We will document your wedding day through timeless images that you can cherish for years to come. 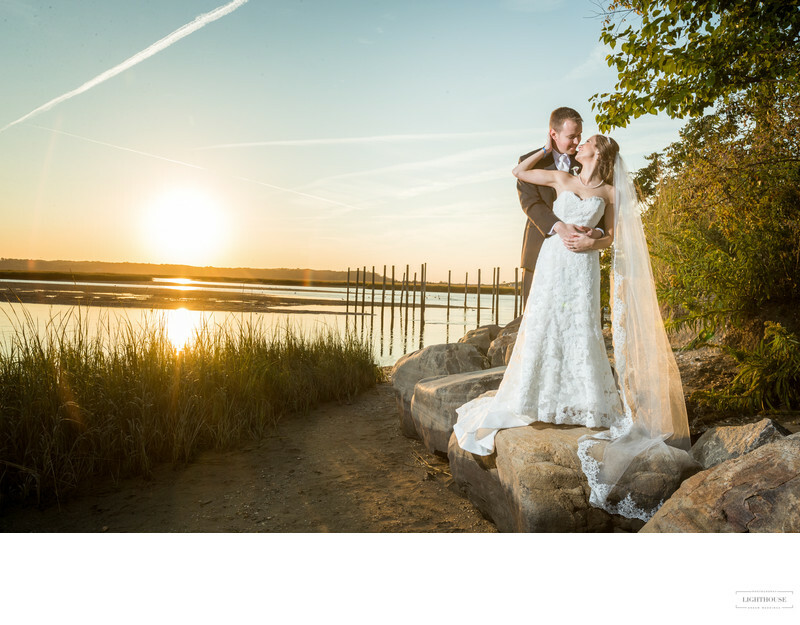 Why Lighthouse as your Long Island wedding photographers? My husband and I LOVE their wedding photography ! We booked with them a year and a half before our wedding. We have enjoyed working with the team ever since. 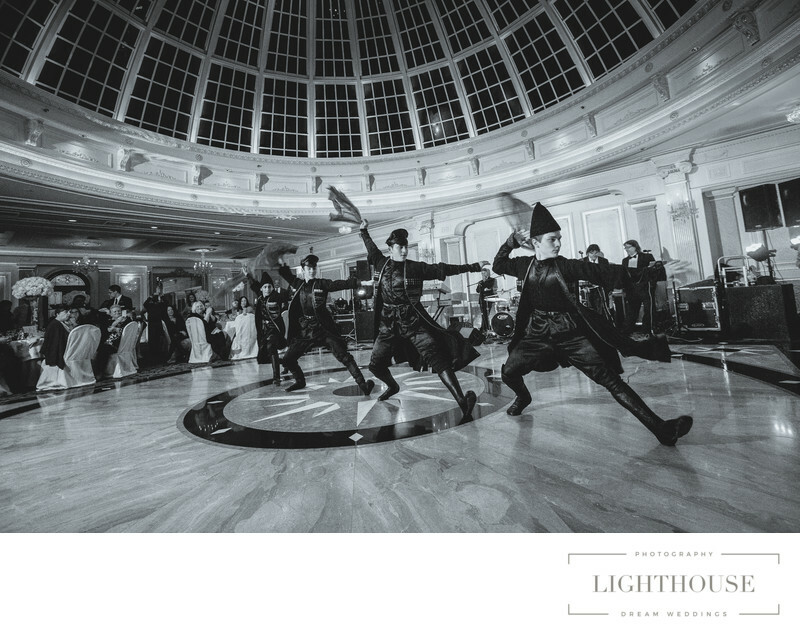 Lighthouse Photography has always been prompt with responses and any thing else we need! They were so professional. They were so genuinely excited on our wedding . We have only seen teasers from our wedding pictures thus far, but they are absolutely beautiful. We KNOW we will be impressed with all of the pictures and the video. I would recommend them to my friends, my family, to every one!! 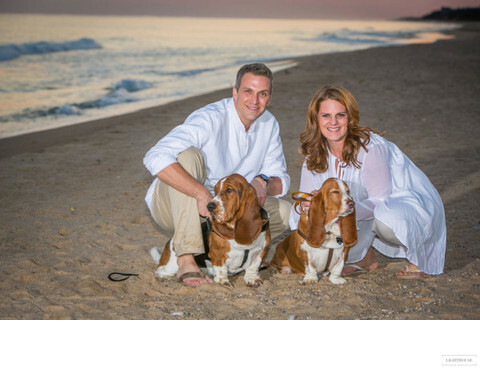 They are the Best Long Island Wedding Photographers. Absolutely love Lighthouse !!! Monica was always so fantastic to work with. Our main photographer was Joe. He made us feel so comfortable in front of the camera and he made the shoot super fun. For our wedding we got to work with Joe again. This time Kevin joined as our second photographer. Needless to say we couldn't have picked a better team to capture our wedding photos - this is the best team on Long Island !!! Florio and his team were so incredible. He got everything we were looking for and we had so much fun on our wedding. Above all our wedding pictures are absolutely stunning. And I haven't been able to stop looking at them. So many of our friends have said they are some of the most beautiful wedding photos they've ever seen. I would recommend them a million times over! We booked them 18 months before our August wedding. It has such a dream to work with them. From the first meeting, to our engagement photos, to our wedding photos, thank you cards, video, they made the entire process as easy and stress-free as possible. Monica and I were in contact often. She is sweet, professional, punctual and a delight to work with! Florio has a vibrant personality and sense of humor. He made it easy during both, our engagement photos and on our wedding. They did a great job not only of capturing our wedding perfectly, but also keeping us on time. We were so happy with the way our pictures came out ! We made the best decision in booking the best wedding photographers for our wedding! Absolutely adore Lighthouse Photography !! They came highly recommend by a few friends of ours. We were not dissapointed. We knew from the moment we met them that we wanted them for our wedding. Monica and Florio were so welcoming. We really vibed with them both. My January winter wedding was nothing short of magical and the lighthouse team played a huge part in that! And we are forever grateful ! The best Long Island wedding photographers. This is one of the best decisions we've made throughout the wedding planning process. From the start, Monica was a pleasure to work with to design the perfect photography and videography package for us. She stayed involved throughout the entire planning process. More than helping schedule our engagement shoot and coordinating the day-of schedule for our wedding, she was there thought the process. I cannot say enough wonderful thing about Florio. His expertise is obvious and his outgoing personality and enthusiasm were infectious. When we received our wedding photos less than two months after the wedding we were thrilled. They beautifully captured the best day of our lives. Thank you again for providing us with a means to relive the most magical day over and over again. Our passion for arts translated over the years in the most amazing wedding photographs taken at ethnic weddings. And we had the honor to photograph Jewish, Hindu, Indian and Asian weddings with multiple worldwide influences. Our photographers and videographers are very experienced and amazing at capturing the traditions and the natural moments of your wedding regardless of your background. 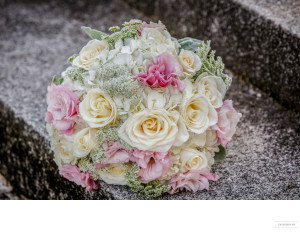 Please browse our Venues and Photo locations galleries to get a full feel for our approach as far as ethnic weddings. Feel free to ask us any questions. 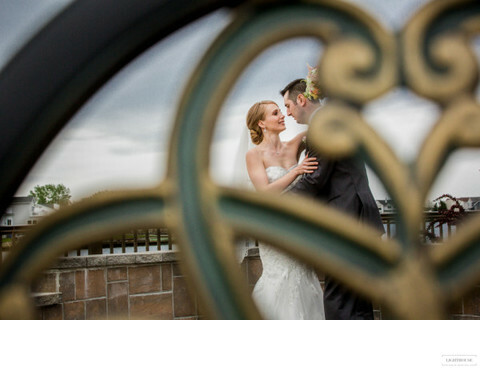 We want to understand your wedding photography vision above all. 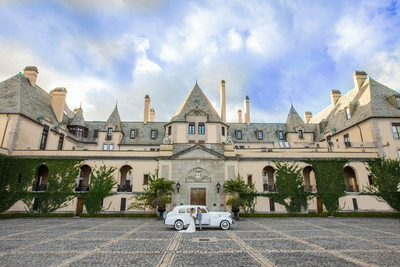 What is the Cost of a Long Island Wedding Photographers? Couples in the United States spend between 10 % and 15% of their total budget to pay a wedding photographer. To an ordinary person, that is a lot of money some which could be used for something else. However, your wedding day cannot be complete without including a seasoned photographer to capture every moment that defines that historical day in your life. While 10% to 15 % of your entire wedding budget might sound reasonable, there are other ways you can devise in order to cut down the cost of photography to some reasonable amount. For you to achieve this feat, you need to ask yourself some questions regarding the general price ranges as well as the best cost-saving measures outlined in the subsequent paragraphs. If you have tied the knot before, you may be asking yourself several questions. You might be wondering what you could perhaps do differently, what you can repeat or what you need to leave out completely. Here are eight common questions that people ask when they are making plans for a second wedding. Perhaps it is the first wedding for you and the second one for your partner or vice versa, or both of you have been married before. If one of you has gone down the aisle before, there are certainly some aspects that are not as straightforward as they were during the first time. When planning for your wedding, your mind will be swamped by things like guest lists, to-do-lists, budgets, important dates and so on, making the whole experience less fun and exciting. Fortunately, you can use smartphones and digital records to ensure that you easily remain organized and updated and that you have access to everything you need to know throughout. This can help to preserve your sanity during this hectic period. Keep the following four running lists and make planning your wedding a bit more enjoyable. If you are preparing for your wedding, by now you have most likely heard this line once or a dozen times already: your photos are the only items that remain after the wedding cake has been cut, the flowers have wilted and the cute favors that you made have been stuffed into Aunt Betty’s purse. Obviously, it is very important to find the right photographer. It is also not an easy task. The US alone has 100,000 wedding photographers. From this number you are expected to identify one who will capture your big day just the way you imagine it. And people think getting a husband is difficult!? When I talk to many couples, they often stress the importance of photography to their wedding day. Naturally, they expect great results when they hire a professional wedding photographer and invest considerable time and money on it. However, there is one thing that the wife and husband-to-be often overlook and yet it has the greatest effect on how the wedding photos will eventually appear -the time of day. 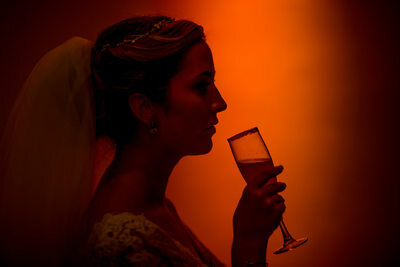 Lighting is the primary reason for this .Having been a wedding photographer for about twenty years, I have only heard a few couples raise the issue of the best time to shoot their photos so as to maximize on the lighting. This is perhaps due to the fact that most couples that are arranging for a wedding are not photographers. Apart from making merry, exchanging gifts and generally having a great time with friends and family, holiday time is also the time when many people pop the question. Even though it is advisable to unwind and enjoy the excitement of being engaged over the coming weeks, it is only a matter of time before you kick off the planning process, and taking engagement photos will play a big role in this. Engagement photos have numerous benefits. 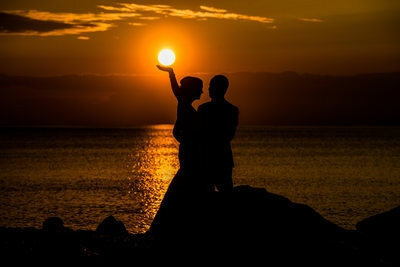 Besides being a fun activity, they give the couple an idea of how they would like their wedding photos to be done. 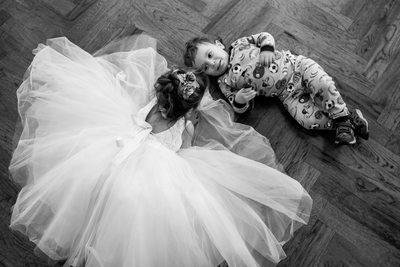 In addition, the images are ideal way of telling the couple’s story and the photos can be framed or printed and then used to enhance the wedding decor. For any bride, the photography and videography are through the most critical elements during the big day. 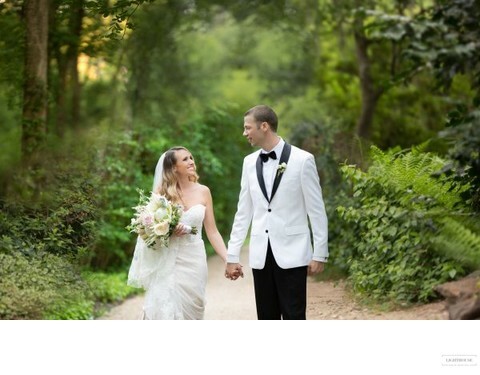 It is therefore crucial to select the right wedding photographers and videographers. 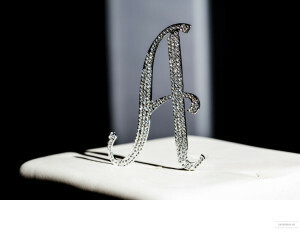 A lot of brides decide on the photographer based on online information or by making comparisons of listed prices. However, when you do this, you may be overlooking the important step of first arranging for a consultation with the wedding photographer. We suggest that all brides ensure that they spare some time for consultations with all the vendors that they want to use for their big day. The internet is awash with advice on the best ways of finding a wedding photographer. While most of this advice is quite useful, it is targeted at people who are already conversant with photography. These are the individuals who can differentiate between great images and poor ones. But if you are a photography novice, there is not a lot of information that can help you out there. When we speak with potential wedding clients, they usually say the same thing. They do not want wedding photos like those of their parents. They are looking for natural recording of their big day done by somebody who lets things flow naturally without any posing or interruptions. Fortunately, most wedding photographers have already embraced this type of wedding photography. 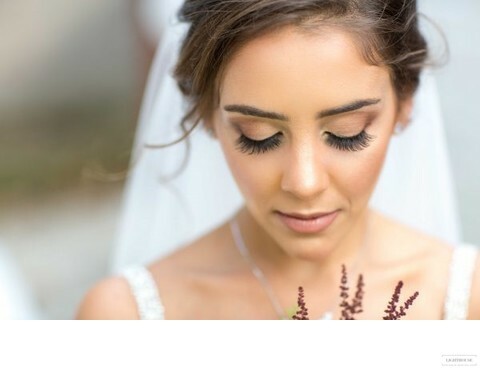 9 key points on how to look your best on your wedding day! Wedding photos can take forever, and it can be agonizing to grin through each one of them, particularly if those impressive shoes that the bride forced you to wear are blistering your feet. Therefore when you feel your smile stiffening, your brow starting to furrow, and your eyes squinting, do not hesitate to press the reset button. Shut your eyes, allow your lips to return to the normal position and relax your facial muscles. Feel free to request your photographer to loudly countdown as your eyes are closed. On the count of three, open your eyes and switch on that winning smile since you know that soon it will be time to dance barefoot. 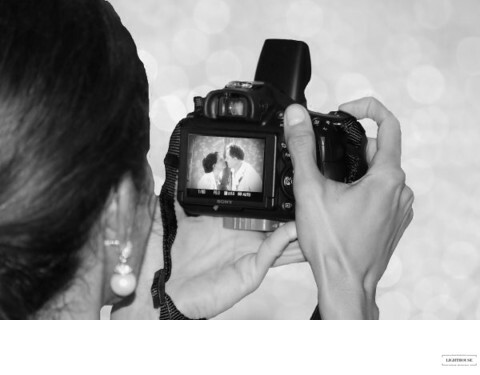 We put a list together of the most popular wedding photography mistakes for you to avoid. 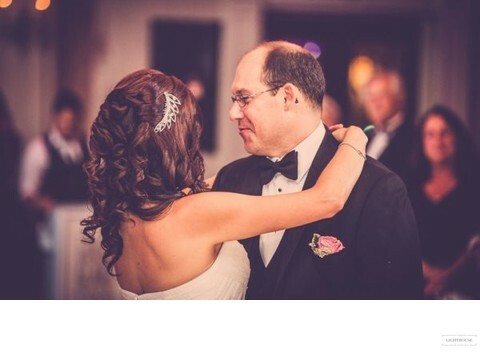 It will help you understand how to hire the perfect wedding photographers. Speak to us before you finalize the timeline of your wedding day. 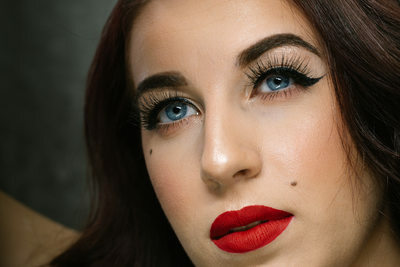 There are a lot of things to think about regarding photography and natural light. Particular times of the day are better for photography than others (for example the midday sun projects. Do your best to keep the timeline that you discuss with your photographer before your wedding. Arriving one hour late can compromise the quality of your pictures. Do not assume that it’s just takes 10 minutes If anything happens throughout the day that is out of our control (traffic jam, extreme weather conditions etc…) we will be able to adjust on the fly but it is always better to try to keep the planned schedule. The important role played by your wedding photographer on your big day cannot be overstated. They record every aspect and precious moment in a creative way. But it costs quite a bit of money to hire a professional photographer. As a matter of fact, wedding couples, on average, pay out about $2,500 for their wedding photography bill.While it may seem costly, that price includes much more than just taking photos. Needless to say, you are paying the wedding photographer to shoot your wedding photos. And because wedding photography packages differ from one professional to another, it is crucial to study your wedding photographer contract keenly to know what it includes, especially the number of hours that the photographer will work during your wedding. Remember, the photographer will also incur travel expenses such as parking and gas so that he or she can safely make on time to your big event. 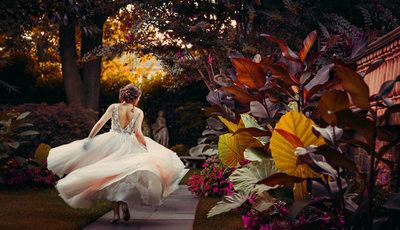 As you plan your dream wedding and add up the various costs involved, it is reasonable to consider implementing some cost-cutting measures.But in regards to capturing your big day on camera, here are five reasons why you should never penny-pinch on your wedding photography by requesting your friend or family member with that fancy camera to help you out. 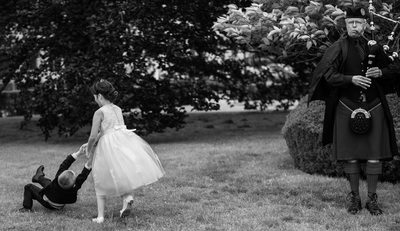 Wedding photography is about telling a story. It is for this reason especially, why you should hire a professional wedding photographer. Five charming places on Shelter Island where Long Island wedding photographers love to take wedding photos. Found just off the North Fork of Long Island, is a lovely place for a wedding. 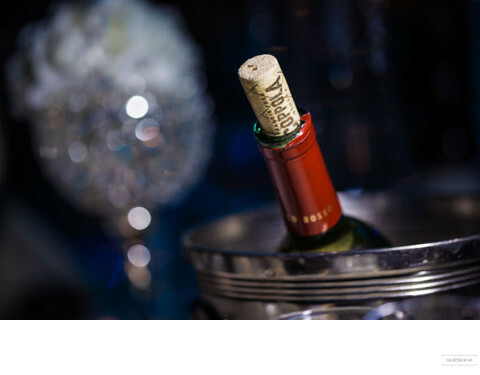 It combines the feel of an old beach community where everyone is there to help out with many talented event professionals who are used to Long Island weddings. Add in plenty of beautiful venues everyone loves The Boathouse on Shelter Island! and you have a recipe for a great wedding celebration. We all know there are many websites and wedding forums offering lists of questions you should ask your wedding photographer. Let's be honest, those questions are boring just as much as the answers. 1. Do I really like their work? If I do what is it they I like about it. From the blurred backgrounds, airy and dreamy photos to those images that have a message within. We can explain.